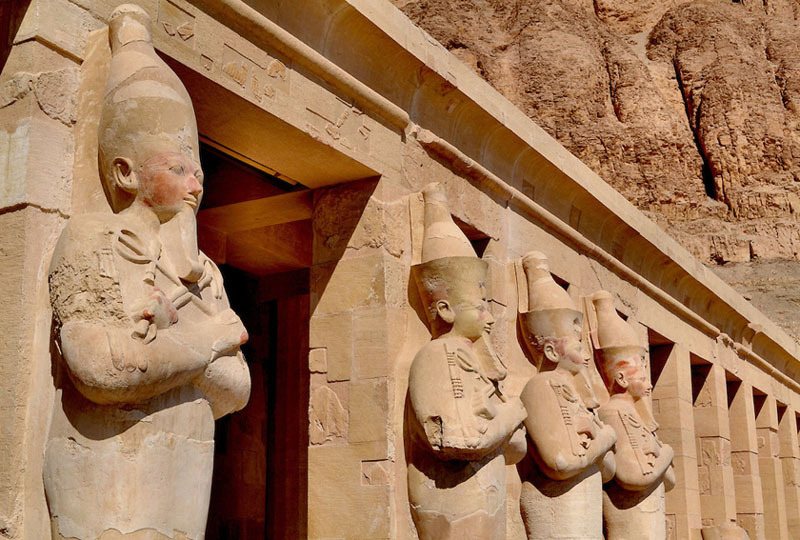 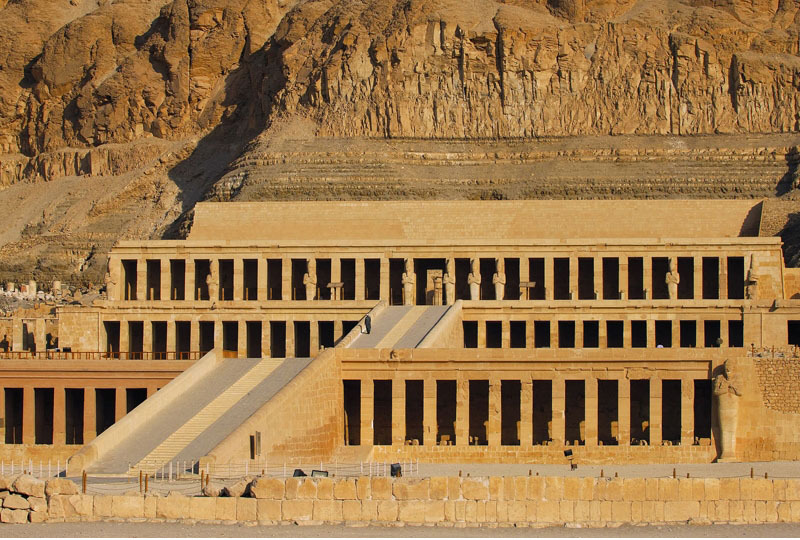 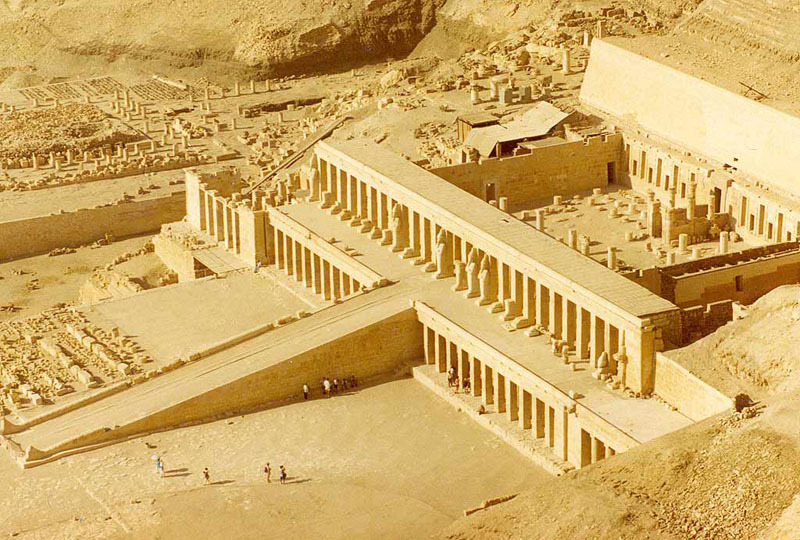 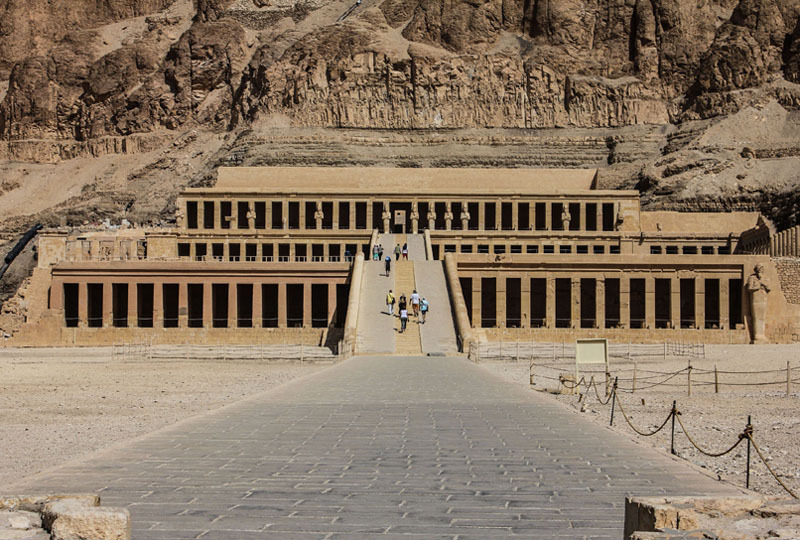 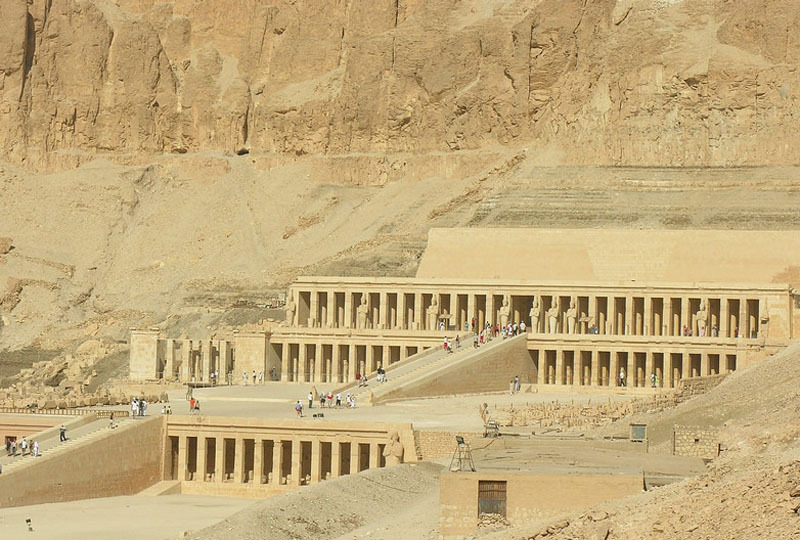 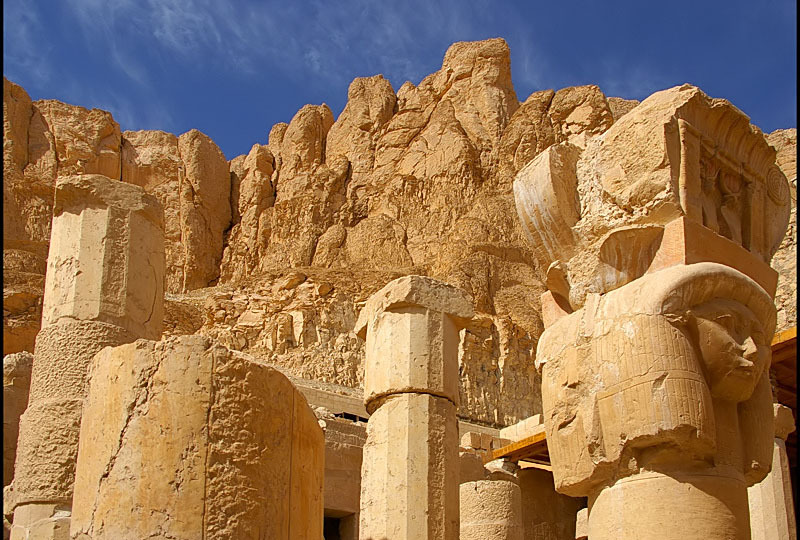 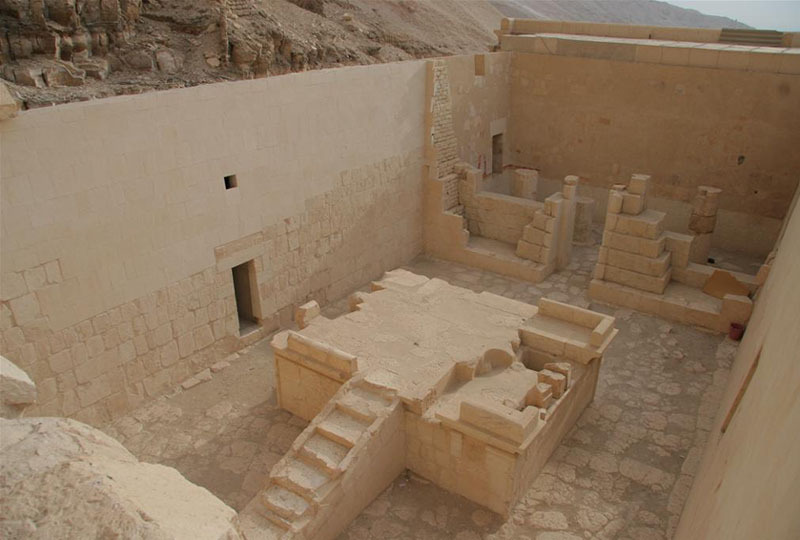 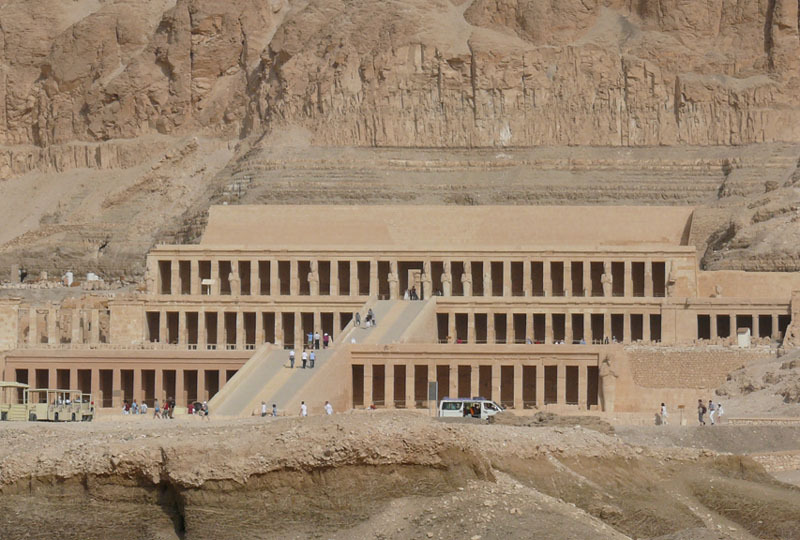 Take a Valley of the Kings tour and explore the Temple of Queen Hatshepsut on this private trip from Luxor, with your very own Egyptologist guide. 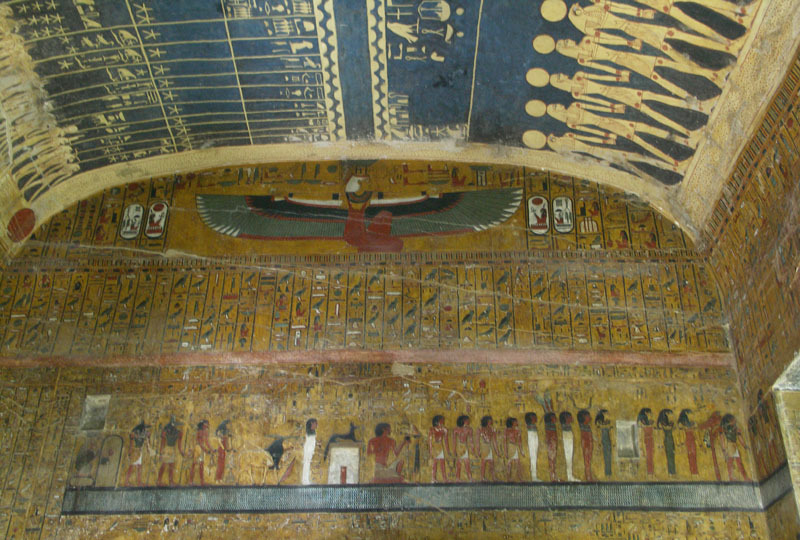 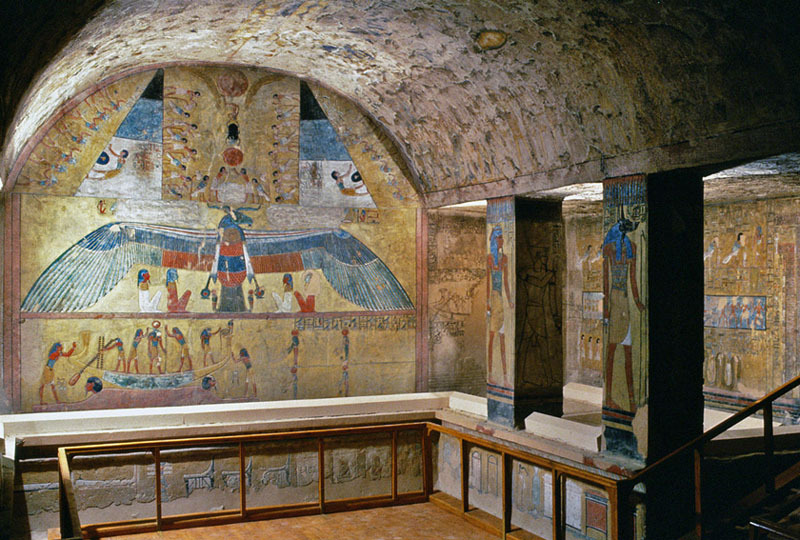 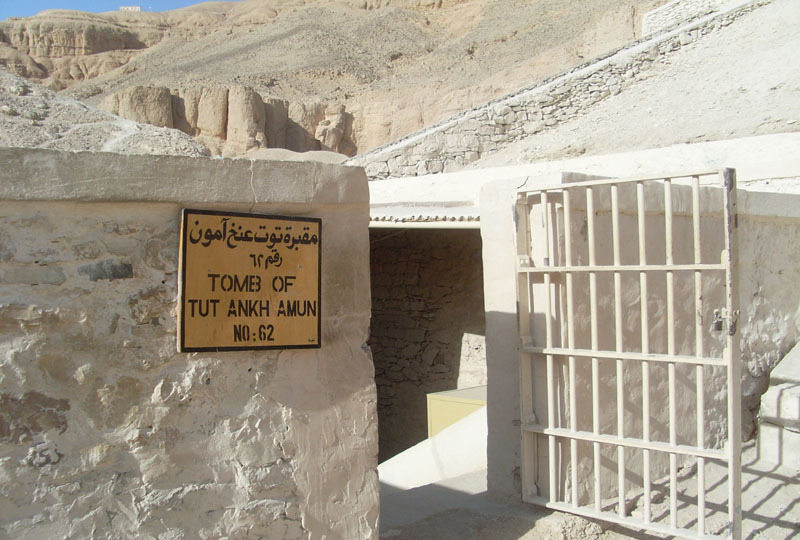 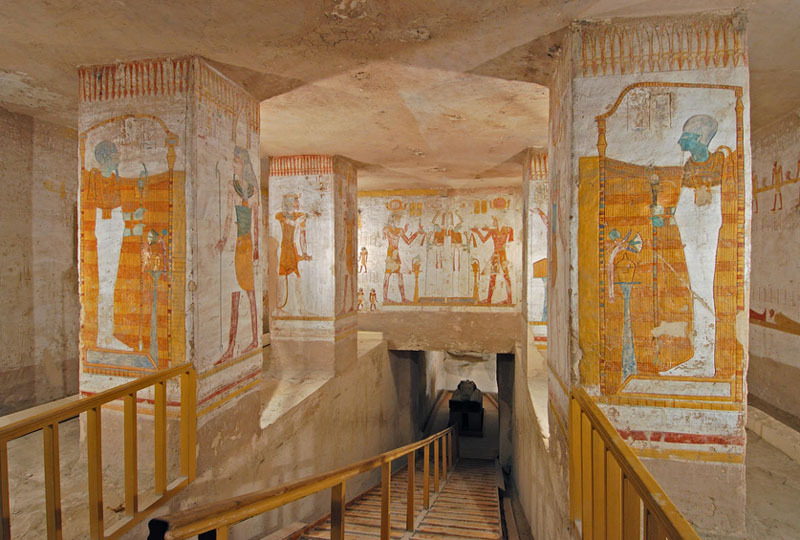 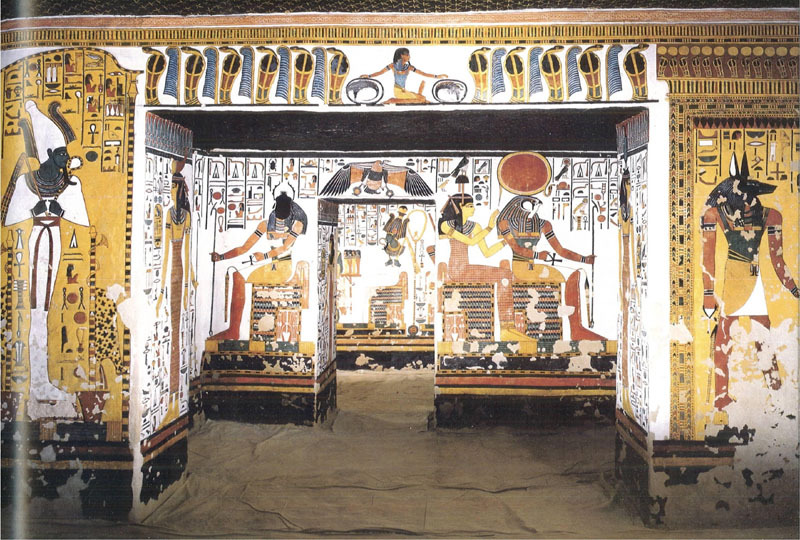 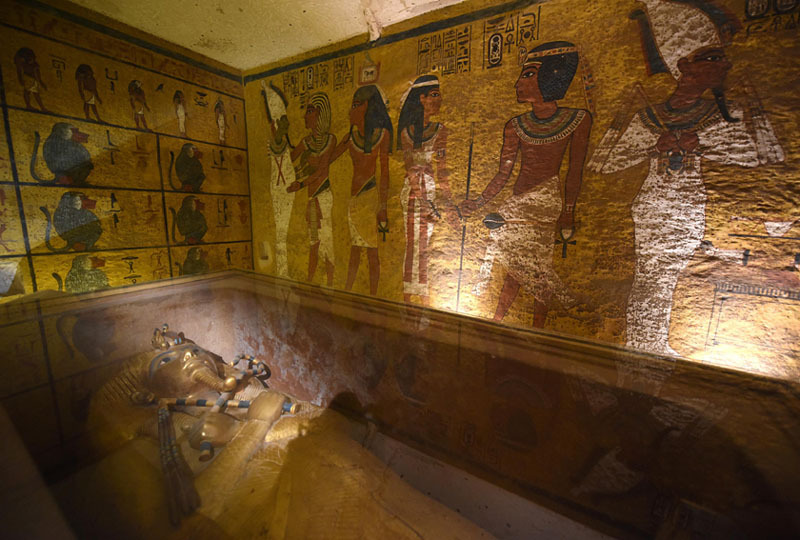 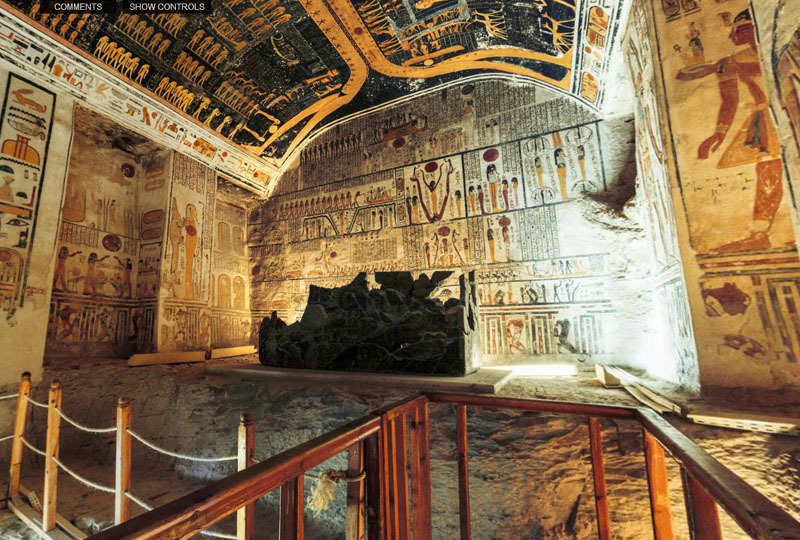 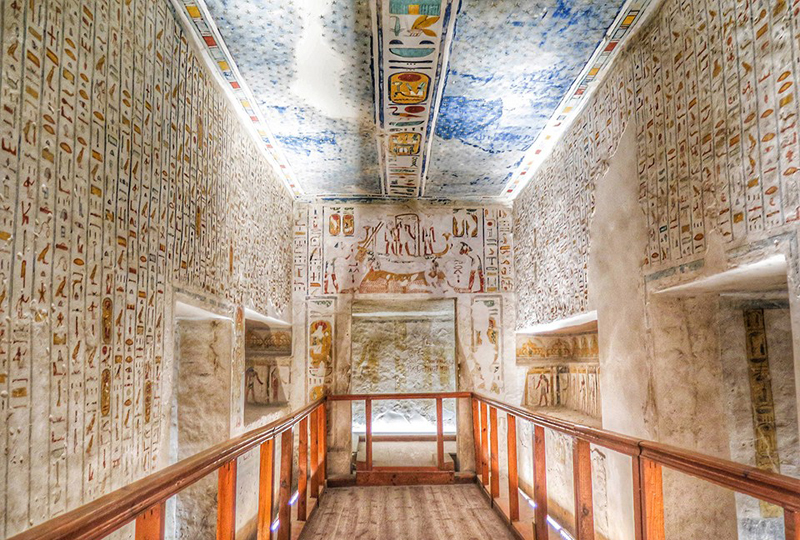 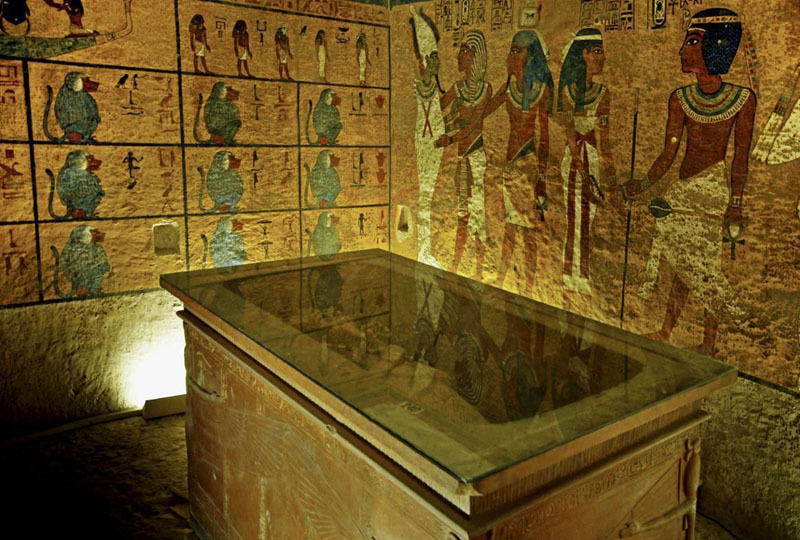 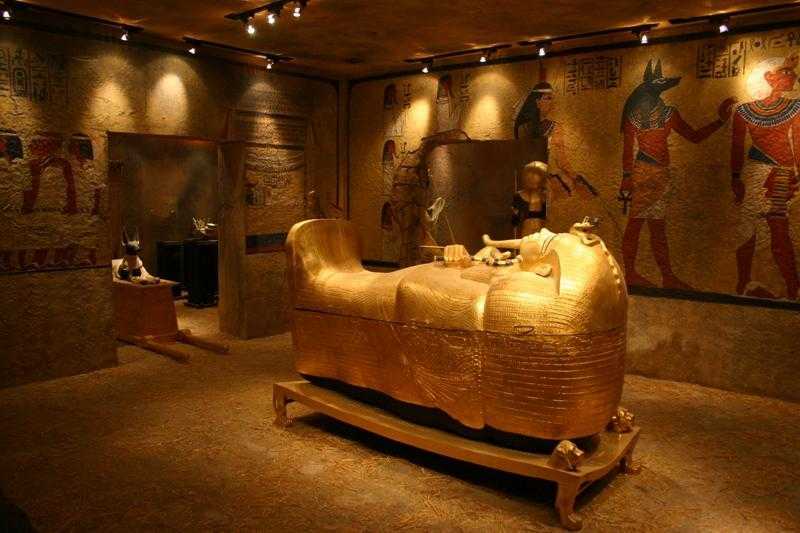 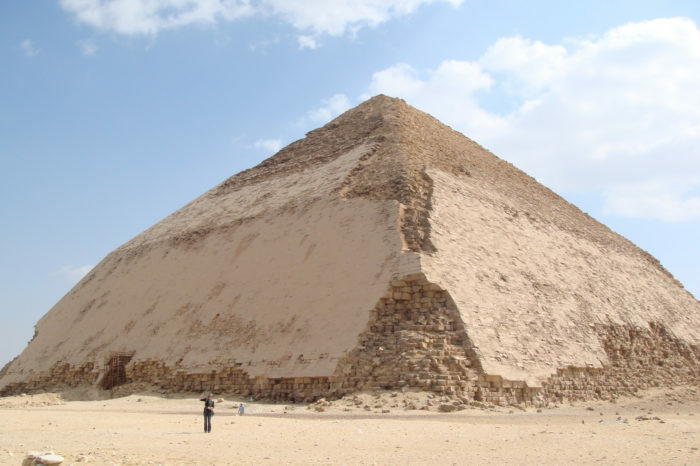 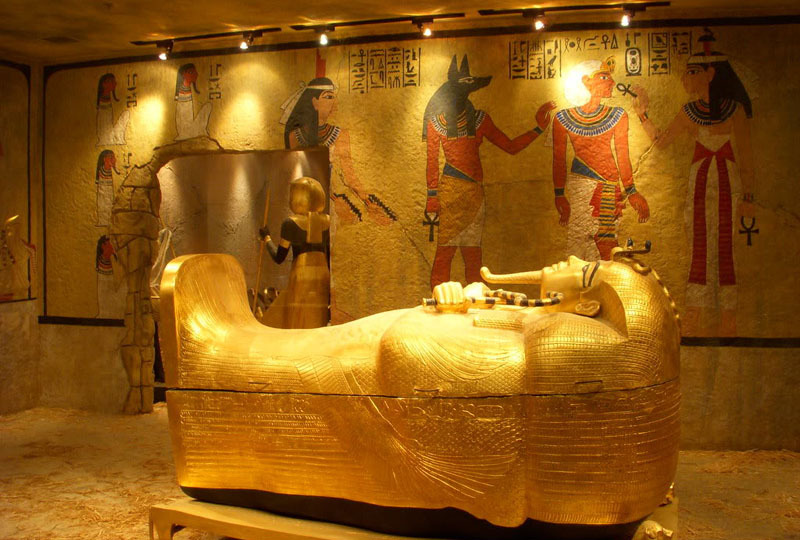 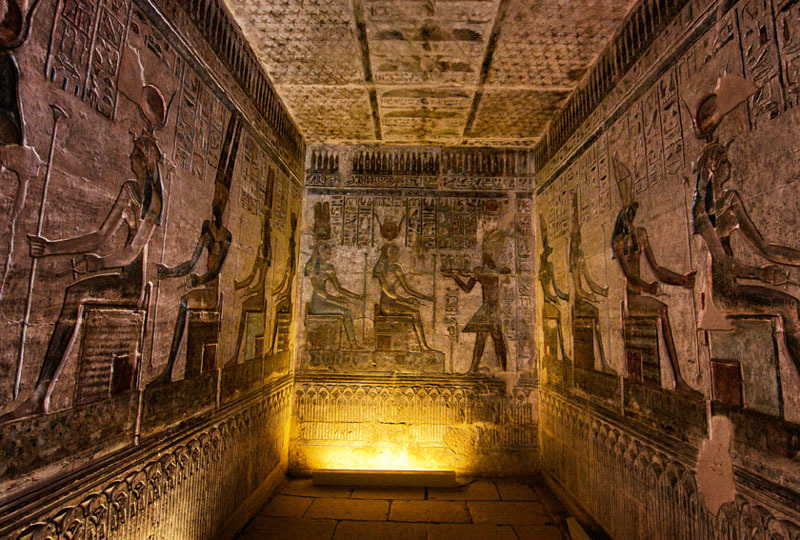 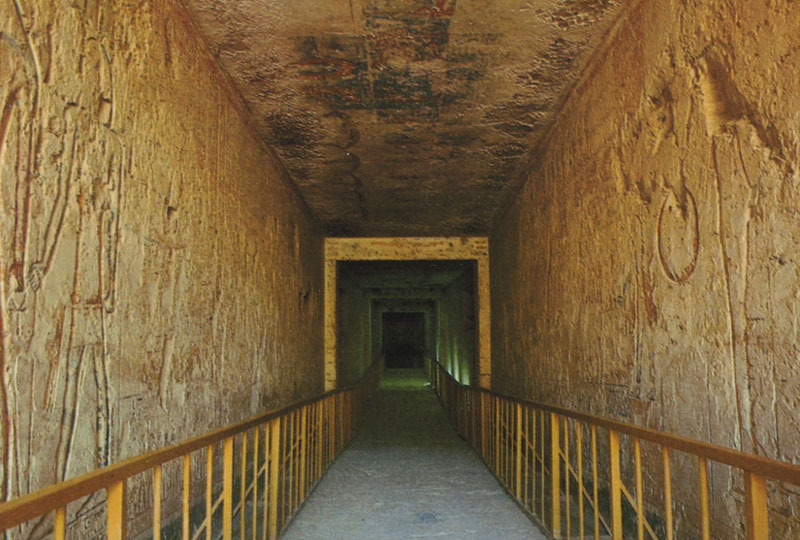 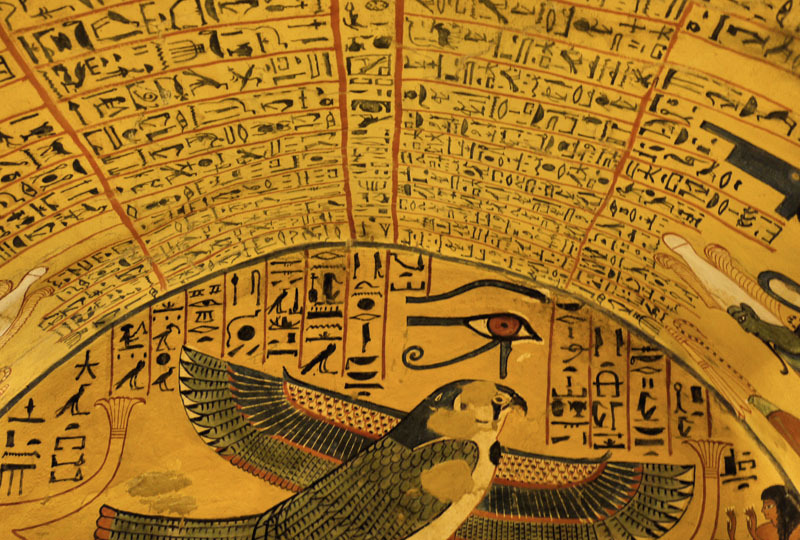 Head for the West Bank and discover the hieroglyph-coated chambers of the Valley of the Kings, the mountain-cut tombs of 62 of ancient Egypt’s rulers, as you learn about the pharaohs once buried here. 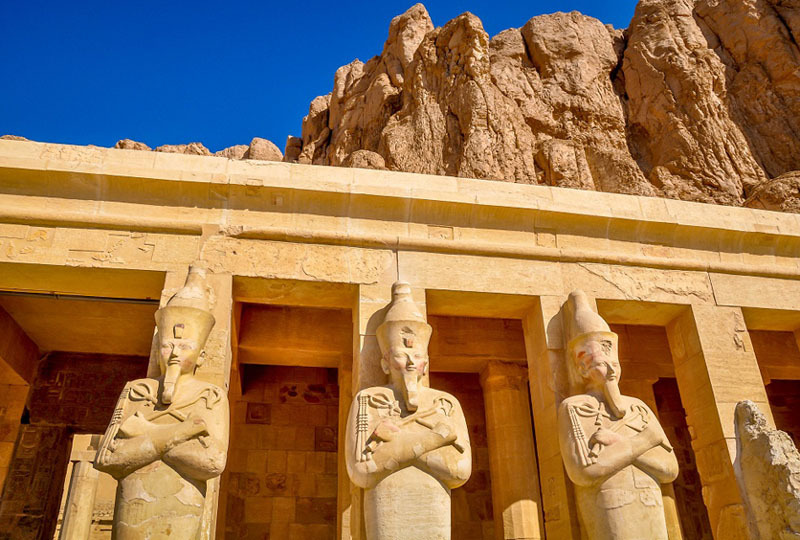 Then, visit the stunning Temple of Queen Hatshepsut, and stop to see the towering Colossi of Memnon as your guide reveals captivating facts about these age-old monuments.